new to yoga? new in new york city? 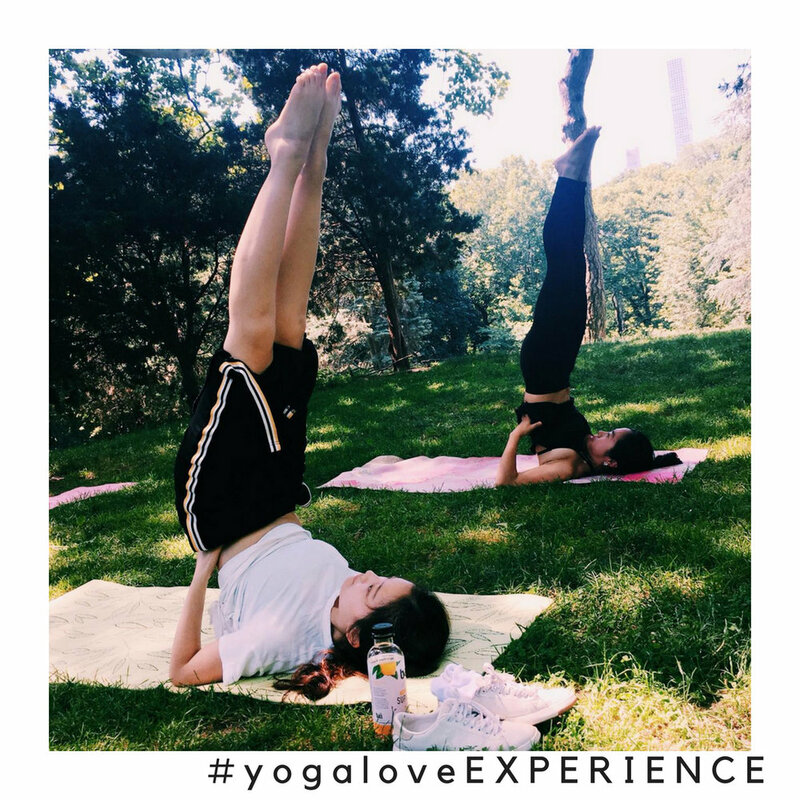 no better place to try yoga than in the central park! dont worry if you never practiced before I will customise your class to your level! we will meet in a central park meeting point on the corner of east 79th/5th avenue, walk a little bit to a nice place where we can practice surrounded by nature. our class will take 1h, after the class I will show you few poses that you can try out, and I will take few photos of you so you can keep it and show your friends back home! this will take around 10 minutes.